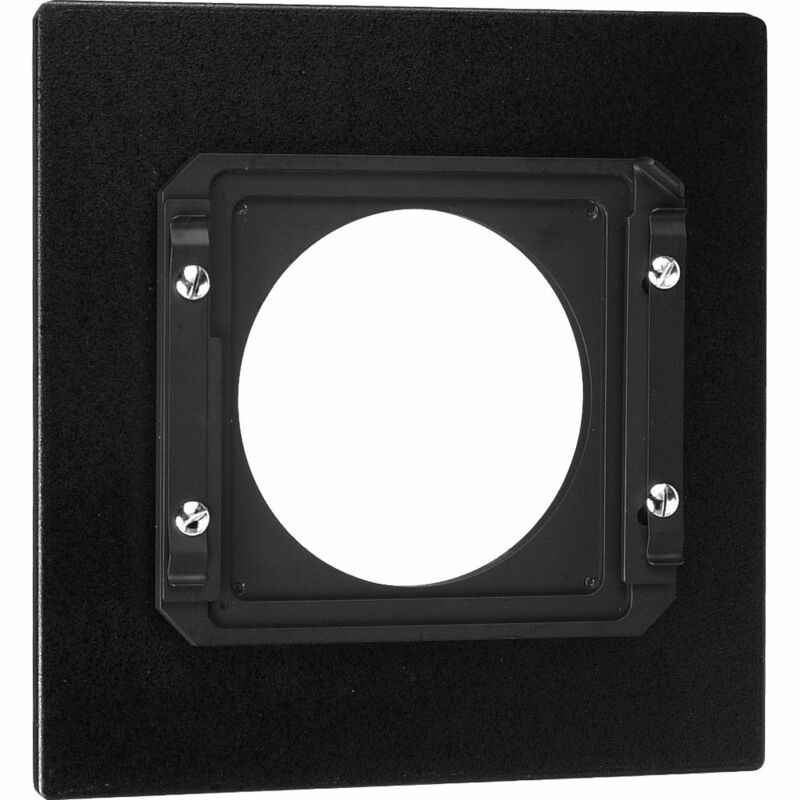 This is a Horseman view adapter lensboard (140 X 140mm) which allows for mounting the smaller Horseman Field (80 x 80mm) style lensboards to a Horseman rail camera. This lensboard fits all Horseman optical bench (rail) cameras(LE, LX, 450M etc). NOTE: This adapter will only accept lenses with a rear diameter of 2.5" (63mm) or less!